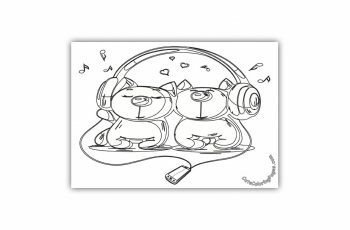 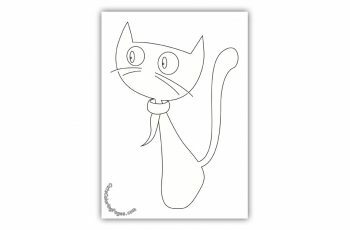 In our coloring pages collection you will find hundreds of cat coloring pages with three levels of difficulty, suitable for all ages. 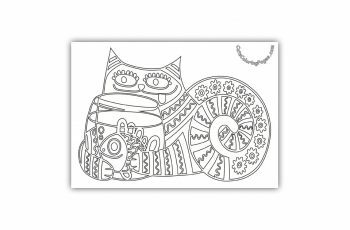 Coloring allows you and your kid to spend some quality and relaxed time together. 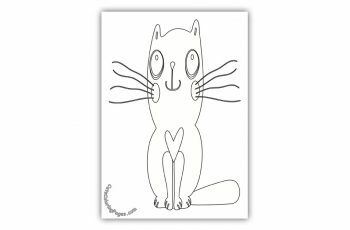 Coloring pages teaches a kid to practice holding a writing tool the correct way and aids in developing tiny muscles in their fingers and wrist. 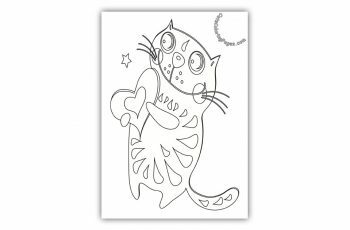 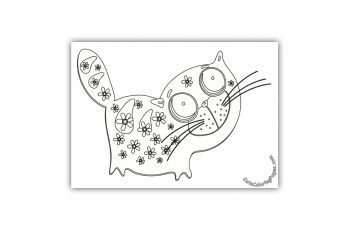 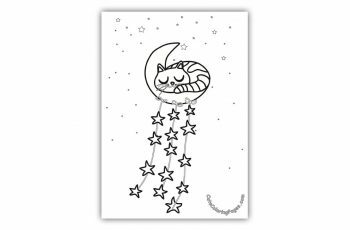 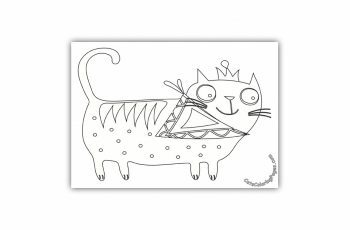 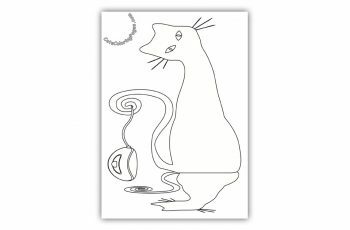 Cat coloring pages also allows a kid to relax and be happy while creating an original drawing.